As people seek to replace—or at least complement—the love and attention of other humans with those of pets, they’ll seek new technology solutions like Petcube, a camera that lets people watch and interact with pets while they are at work. PSFK founder and editor-in-chief Piers Fawkes recently ran a podcast that looks at the sector. As part of the episode, he spoke to to Yaroslav Azhnyuk of Petcube to understand how an entrepreneur in the space is reacting to pet tech trends. 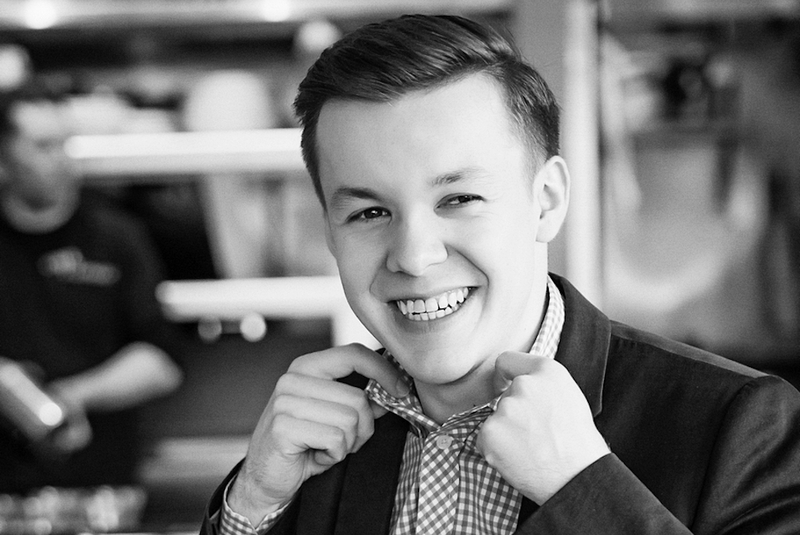 Yaroslav: Millennials are delaying the time when they will be ready to have kids. Instead, they’re having pets. Pets are the new babies in a way. They kind of fulfill the same needs of unconditional love and having a live being to care about. A similar trend is that for empty-nesters in their 40s and 50s there tends to be a surge in pet ownership. Again, they want ‘kids’ to care about. Piers: What sort of technology trends are driving the sector? Yaroslav: As far as connected home goes and smart home devices, we’ve actually seen two big waves. One big wave was maybe three or four years ago, when early adopters went for smart cameras and thermostats. Then in 2016, we saw all these smart voice assistants. Alexa currently has about 75% of that market and is selling over 20 million of those devices. Definitely, this new wave accelerates progress in many other areas. How do pet tech trends impact your business? For Petcube, we are basically a specialized home camera. If you’re looking for a home camera and you have a pet, that’s the best home camera you can buy at Petcube. What we’re seeing from research is that many people are actually using home cameras to watch their pets. It’s a really significant number. It is an interesting category for us. I also think that voice assistants are becoming the center for connected home, and they really provide a convenient interface to control your home appliances. 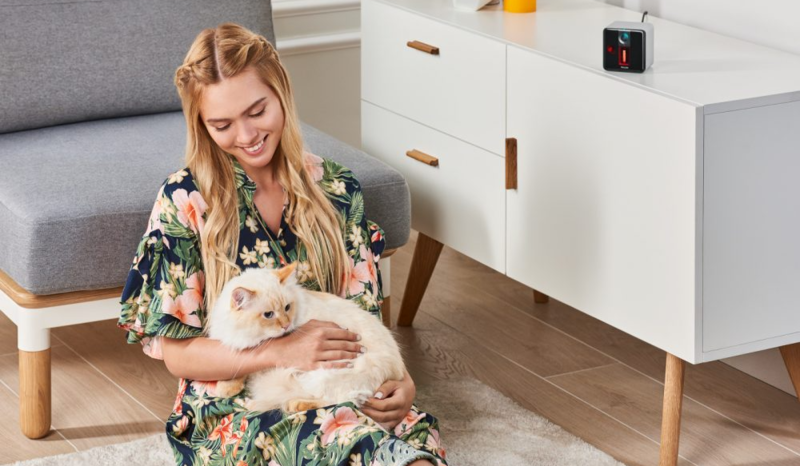 That’s why we integrated with Amazon Alexa and with Amazon Dash for Petcube Bites to refill treats. There will be a lot of interesting things along this road integrating with Amazon. One of the things in pet tech trends that we’ve also noticed is this idea of an ecosystem of products and services offered by a pet brand. Is that something that you see happening? Is that something that interests your business? I’m not sure we are at that point currently. The thing is it is still a very fast growing market, and there are still so many people that could benefit from all these fun devices but don’t have one that most of the companies are focused on growth and getting into more households. I don’t see that many companies on the market that are providing these platform solutions or integrations like a network of devices as big competitive advantage. I think it’s going to happen, but just somewhere in the future. Listen to more pet tech trends experts in our recent PurpleList podcast ‘Living Alongside Pets.’ More insights on the topic can be found in the PSFK Research Paper Enhancing Pet Ownership, Care & Experience.